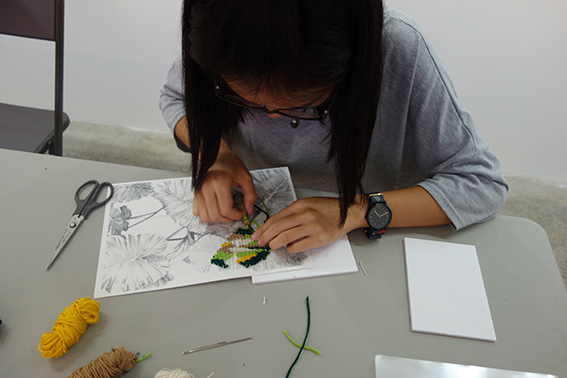 Departing from the embroidery, the artist approaches the vegetable world and the landscape, reflecting on what happens in nature. 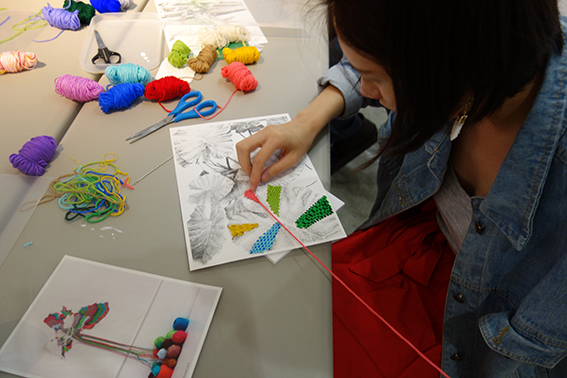 Moreover, using the thread to make evident tissues invisible to our eyes. 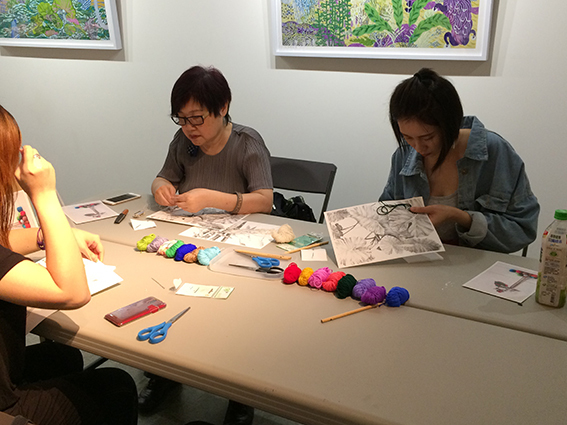 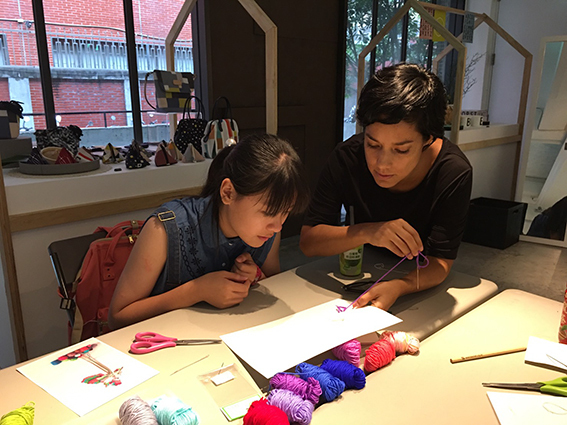 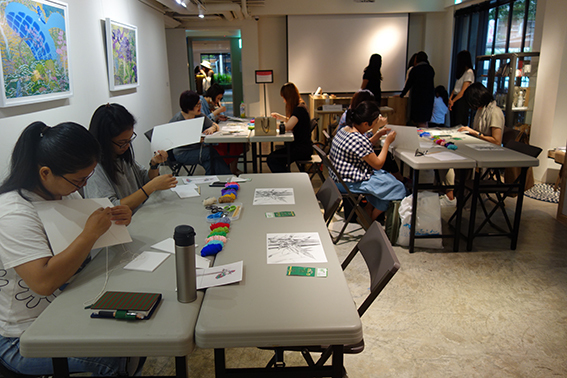 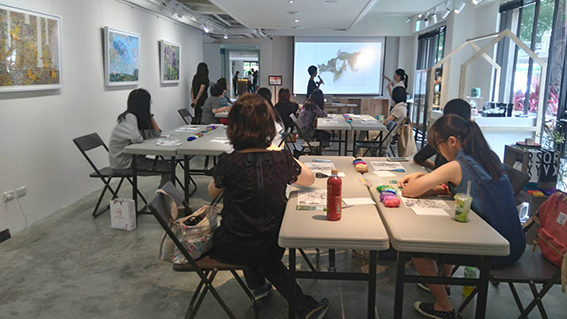 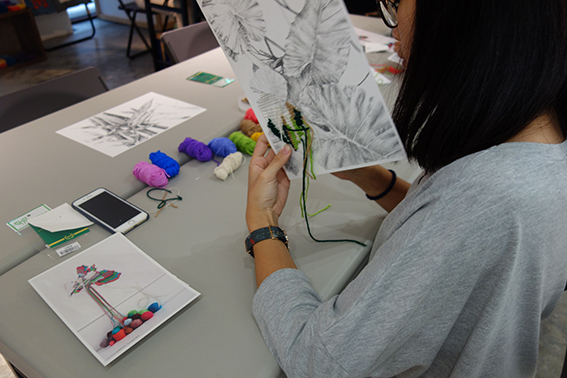 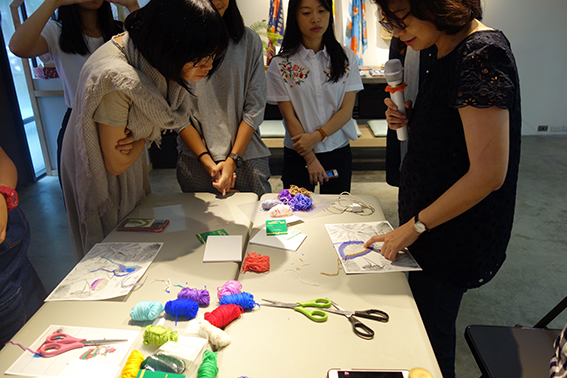 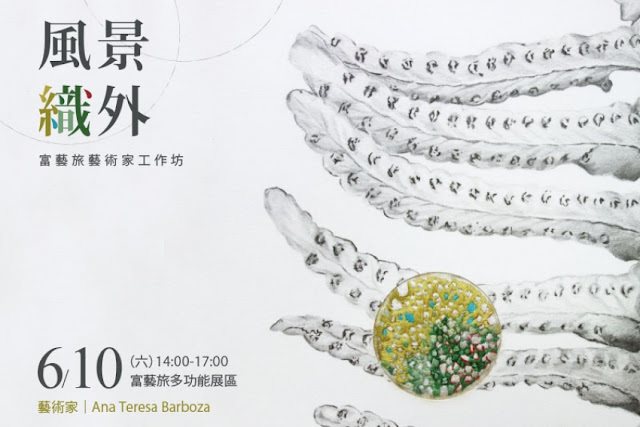 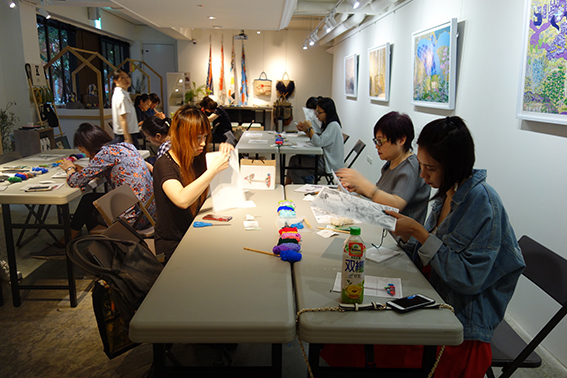 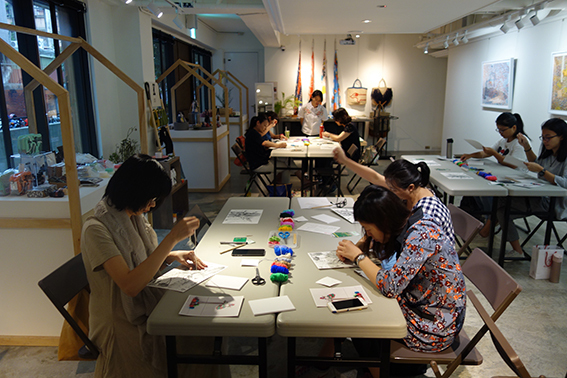 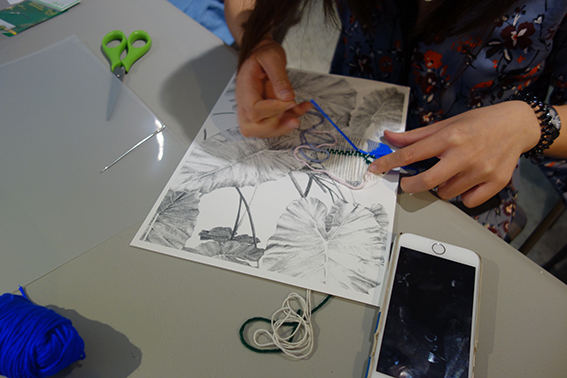 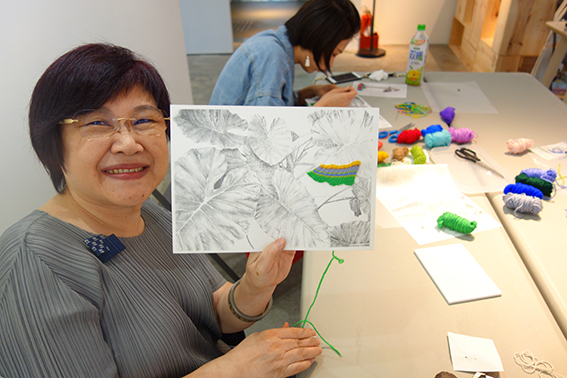 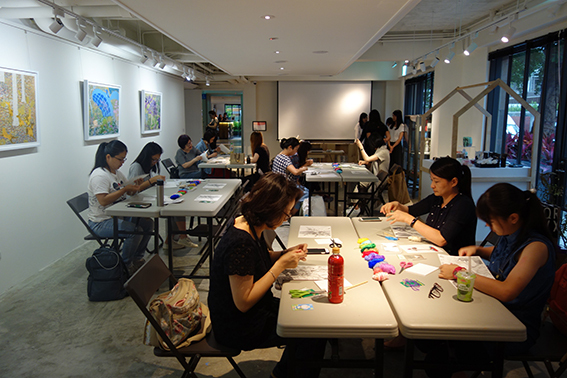 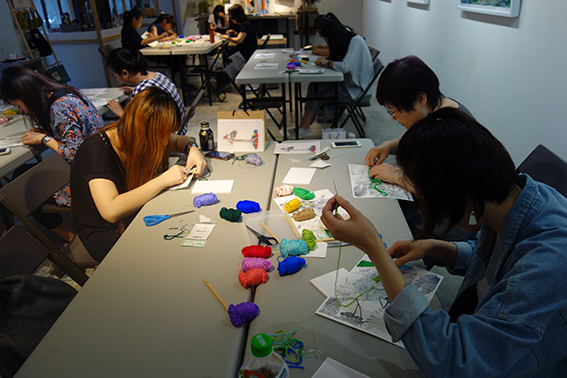 In this workshop the artist invites the participants to intervene a drawing she made observing the flora of Taipei. 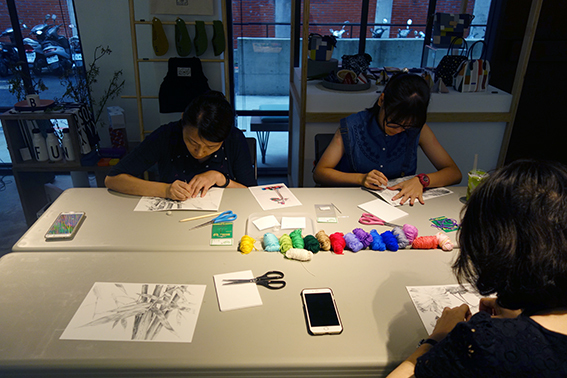 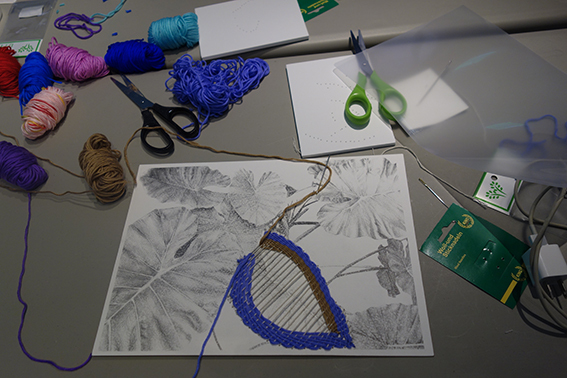 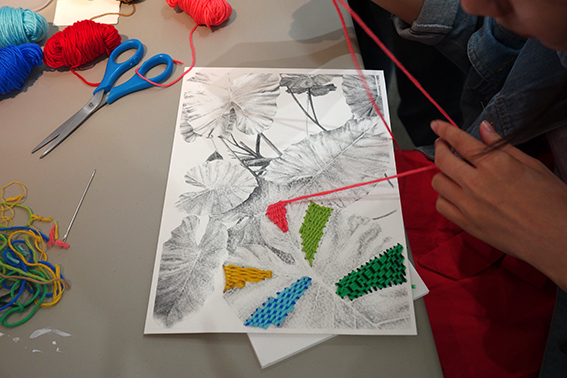 Participants will use different colored threads to weave on the drawing, imagining what can be hidden behind those images.